Disney announced the addition of the world’s first Marvel-themed thrill ride at their Hong Kong park. Disney hopes that The Iron Man Experience will boost attendance at the park, which actually lost hundreds of millions of dollars since their 2005 opening. “It’s important for us to have a story for our Hong Kong guests, a little bit of bragging rights that they have something that nobody else has,” said Bill Ernest, the president of Disney’s theme parks in Asia. The ride is set to open in late 2016, the $100 million attraction adds more to the Hong Kong park. “Iron Man 3” took in $121.2 million in China this year. The related “Avengers” movie took in $84.1 million. My guess is with the new Iron Man Experience new foods will come out parallel to Iron Man. Anyone up for some Shawarma? 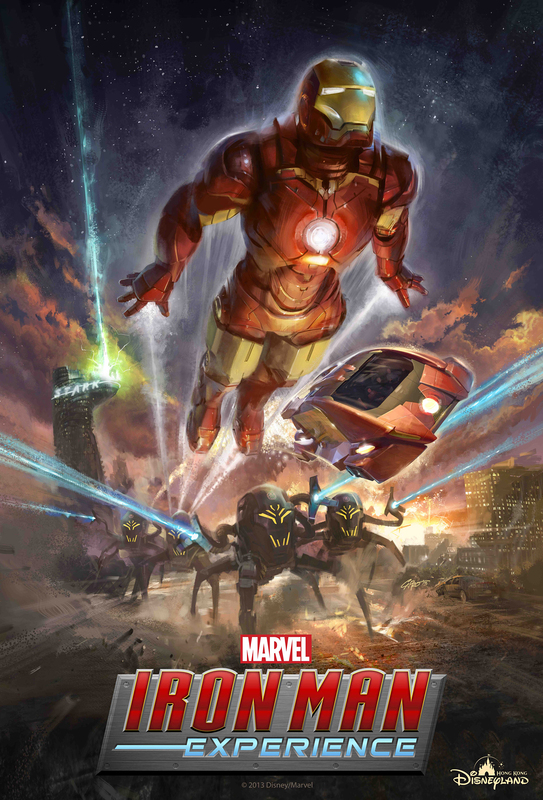 This entry was posted in Disney News, Entertainment, General, Hong Kong Disneyland and tagged avengers, disneyland, experience, hk, hong kong, iron, iron man, man, marvel, ride by My Disney Cloud. Bookmark the permalink. WOW this would be very cool to experience! Of course I don’t see myself traveling to Hong Kong anytime soon, but good for Disney looking at ways to help their parks around the world! This will be so awesome!! Thanks for all of the info! My boys are going to definitely love this and be hoping for it to be coming to Orlando! contractor privateers that misbehave. Training and Education of Roofing employees. contracted through an old system isn’t always the best policy. Marvelous, what a web site it is! This weblog provides useful data to us, keep it up. Hi there, You’ve done a great job. I’ll definitely digg it and personally suggest to my friends.